Family owned, operated and friendly junk removal services for Toronto and the GTA. As a your local resource for junk or rubbish removal, we pride ourselves on being able to offer convenient and affordable service for all your junk needs. We will do all the heavy lifting and clean up. We are licensed, insured and we are proud to have clean well maintained trucks with a uniformed professional crew. Also, our fleet of shiny new trucks are on average 25% larger than our competition and our prices are very competitive. When it comes to hauling junk, size does matter when you are trying to save money. Don’t let your business operations or residential community get caught in the standoff between Toronto garbage collectors and the city. 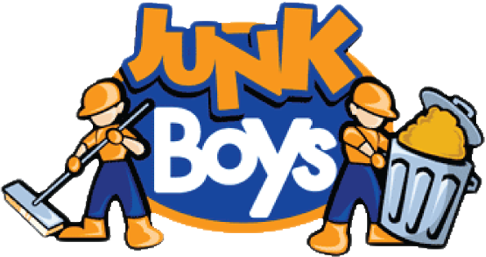 Junk Boys is a private company and we offer local trash collection services 7 days per week!